The US dollar is extremely strong right now, which makes it even cheaper for US travelers to head over the border (about 30% actually!). 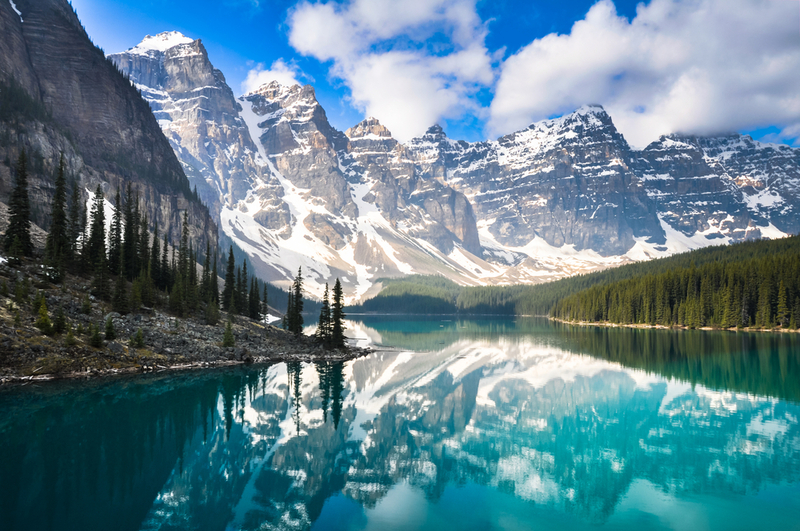 Alberta is beautiful in summer or winter and from Banff and Jasper to Calgary and Edmonton, you get the best of everything from great outdoors to cities that will check off every cultural box. 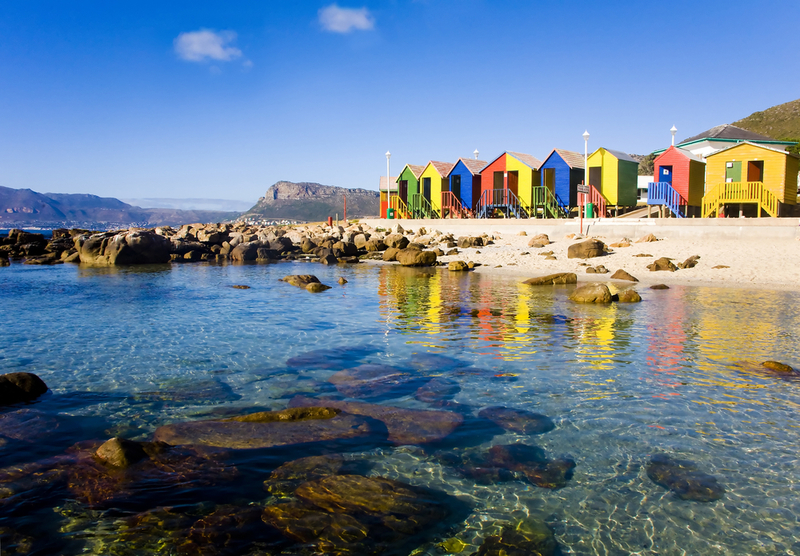 Again, the US dollar being strong, helps travelers find some great deals and one country that is offering some is South Africa. Cape Town is up-and-coming as a design, fashion, and food destination, brimming with young talent and energetic entrepreneurs. From gorgeous beaches to wine country, there is something to do for everyone. The natural scenery is breathtaking and city is brimming with activities. Finally becoming more accessible to visitors with increased options for accommodations and better infrastructure, this country is set to rise on the “must see” in the years to come. 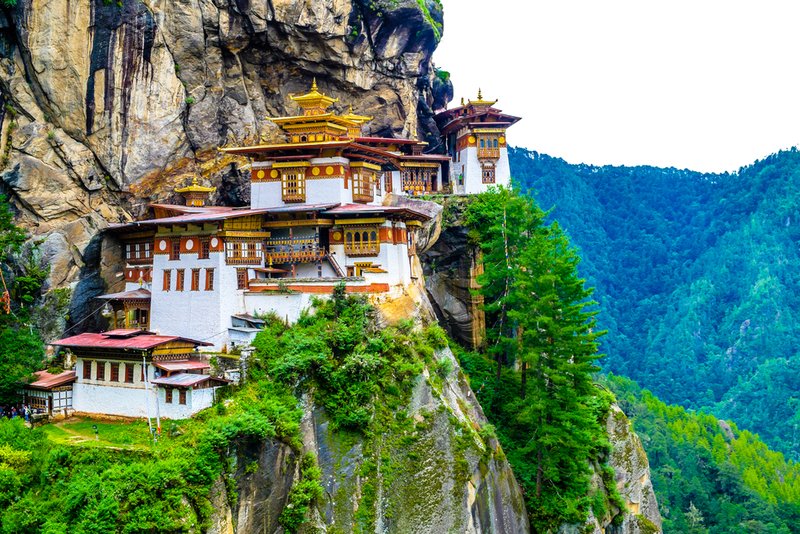 Another amazing reason to visit, Bhutan values its Gross National Happiness more than its GDP, with its pristine beauty, spiritual monasteries and welcoming people, visit before it gets overrun with tourists. 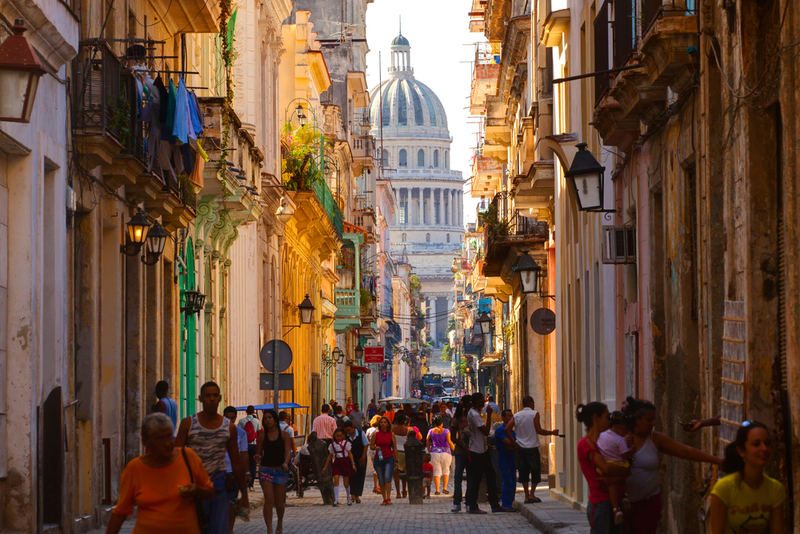 2015 was a big year for Cuba, with the US officially lifting travel sanctions and trade opening up and changes in 2016 are expected to be even more significant. Its an especially great place to visit for those who still want an authentic experience, so try to get there before the rush of American tourism changes it forever. Often overlooked because of its neighbors, Mexico and Belize, this country truly has something for everyone. Its a nature lover’s paradise with volcanoes, forests, beaches and great hikes, you’ll never want to leave. 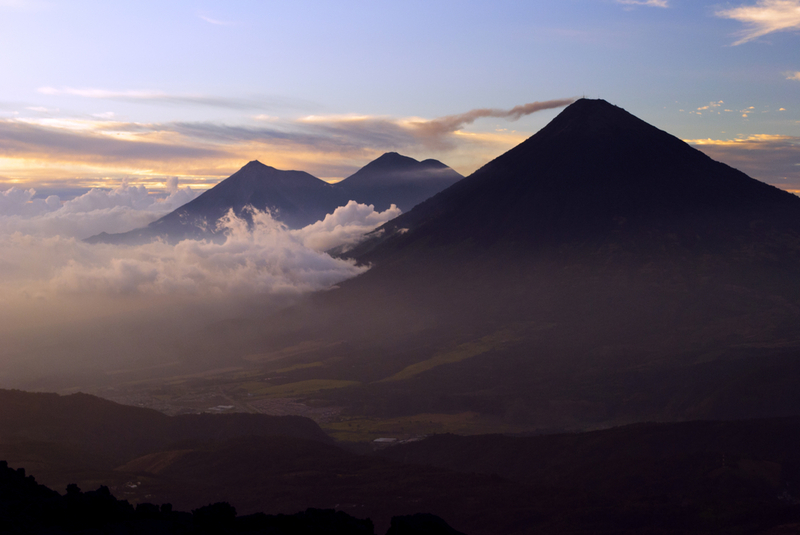 Explore the beautiful city of Antigua, for its beautifully authentic Spanish colonial buildings and backdrop of volcanoes. And finally, the people! Guatemala is one of the only places in the world to see Mayan traditions still being carried out, from the traditional clothing the women still wear today, to weaving techniques passed on through the centuries. 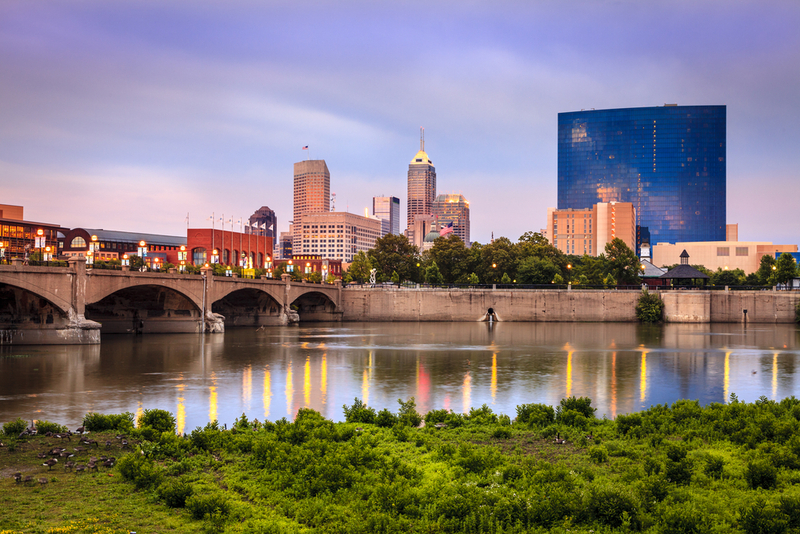 This year is the perfect year to visit Indianapolis, if you’ve ever considered it. Its the 100th running of the Indy 500 is this May. Plus the city has an amazing Cultural Trail with miles and miles of well maintained biking and running lanes that takes you through the most beautiful parts of the city. Also if you are into culture, Indy has those too with some of the most stunning museums and public art around! Although there are still travel warnings, the recent Iran nuclear deal removed many sanctions and the country is now opening up to travelers at an amazing rate. 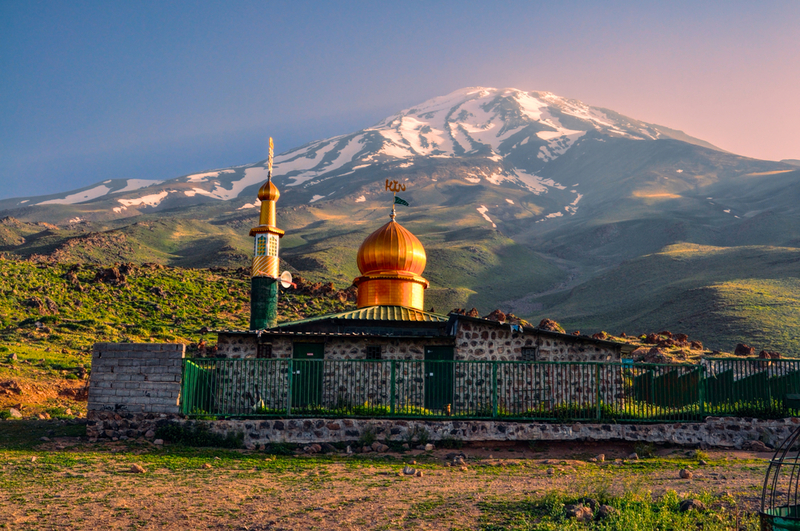 Since many travelers haven’t had a chance to explore Iran in a long time, there are over 19 UNESCO sites (the most in the region), incredible Persian architecture and some of the most renowned hospitality. 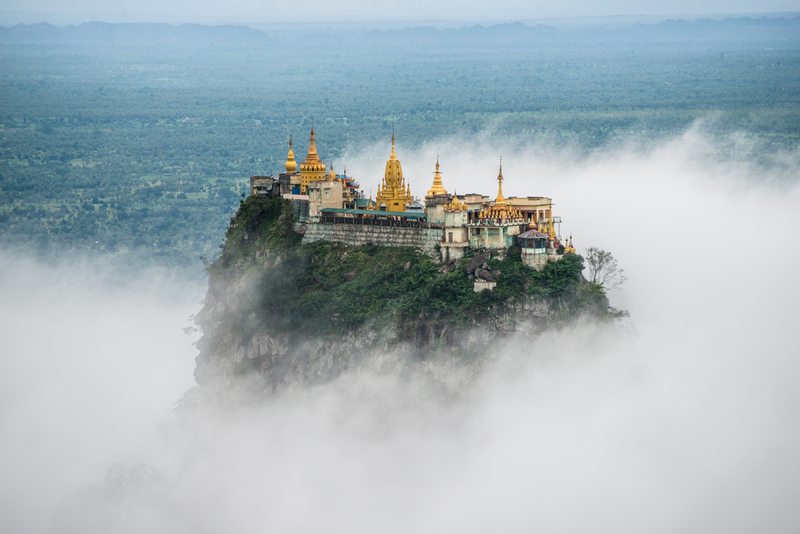 Another country that is now open to tourism, Myanmar, can still feel off the beaten path for travelers. With the win in the recent elections of Aung San Suu Kyi, the rest of the world has high hopes for continued advancement of the country. Now is the time to go before all the tourists catch on to what an amazing country this truly is. Nice locales for the upcoming new year indeed. Cuba’s pretty close to me. I hit a few adblades for ya. Yea, Iran! Like that’s the first country ANYONE wants to rush off to visit!! I agree. I wiuld NEVER take my US Dollars to Iran (“death to America.”) or Cuba’s repressive regime, either. Tgere are wonderful places to visit in USA and the Alberta sounds good, but only in summer. I already live in Florida year round, so it is hard to think of going anywhere else except in simmer to a cool clime. You have GOT to be kidding…Indianapolis, Iran? Cuba??!!! Myanmar…you like boring places or horrific dictatorships. NOw, now, Cuba isn’t boring, but Indiana is a Christo fascist dictatorship. DO NOT visit. It just supports Pence and his Talibangelist cronies. Indiana is a state not a dictatorship. I went to Iran and spent seventeen days there. They love Americans, they are hospitable as hell, and their architecture is incredibly beautiful. Wonderful people, food, landscapes, culture. You have to go with an approved guide through a travel agency unless you know someone there who will vouch for you and be responsible for you. It’s worth it. It is an unforgettable experience. Jeff it’s Dearborn. Sharia law 😂 Have you ever been to Dearborn? We have more bars and nightclubs than Vegas. I bet we have more churches in one neighborhood than you have in your whole city. Iran is an amazing and magical place. It’s very interesting how much it gets bashed by the Western Mafia, I mean media. An incredible culture of spiritual people filled with compassion, love and gratitude. God Bless us all. I spent 3 months in Guatemala and the people there take some getting used to. The city of Antigua is very beautiful an experience I will never forget. But it is the same thing as mexico.watch out for Montezuemas revenge. Myanmar is quite an adventure. The people are very nice and it is not totally spoiled by Chinese tourists. I would also recommend Vietnam, especially Phu Quoc Island.